Münchenstein. Fiege Switzerland was awarded the Foreign Manufacturers Accreditation (FMA) for Japan’s healthcare market. The accreditation was issued by the Japanese Ministry of Health, Labour, and Social Affairs. The FMA makes it possible to support customers exporting medicines and medical technology products to Japan. 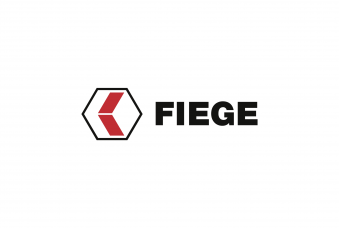 FIEGE Switzerland had pushed for this accreditation together with a client with the goal of further broadening its product portfolio within the global healthcare sector. Japan’s healthcare system, a vanguard by global standards, provides for its citizens who enjoy a high life expectancy. Biopharmaceuticals and generic products contribute to the market’s growth whose sales volume is expected to reach US$ 72 billion by the year 2021. “This accreditation for foreign manufacturers has given us a unique selling proposition in Switzerland as we are now permitted to store products to be exported to Japan directly here on location. We have already been licenced by Swissmedic, Switzerland’s health authority which assisted us with our FMA application, and are able to get very close to the products. 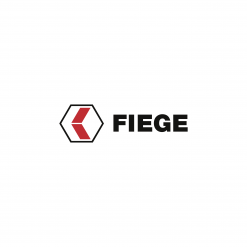 This allows us, for example, to repackage products”, says Thomas Wusem, Head of Division Business Development of Fiege Switzerland. The logistics company is progressively working towards obtaining additional licences from Swissmedic or other responsible authorities abroad. “Our goal is to have our quality standards, which are GxP-aligned, accredited by additional certifications, or by doing what it takes to implement the required practices in the future. Only then – as was the case now with the FMA – will we become an even more valuable supply chain partner to our clients operating in this industry and assist them with planning and implementing a resource-friendly, international supply chain management”, says Thomas Wusem.